Today's hearing aid and cochlear implant technology does an excellent job of improving speech understanding. However, even the most advanced hearing aids and cochlear implants have limitations-especially in noisy places or at a distance. In such cases, state-of-the-art wireless microphones are required to boost performance and bridge the understanding gap. This is where the Roger digital wireless portfolio truly excels. The portfolio consists of microphones and receivers that function by picking up the voice of a speaker and wirelessly transmitting it to the listener while reducing background noise. You can clearly hear speech in meetings or social gatherings, making hearing a pleasure. The Roger receiver transmits signals from the Roger microphone directly to your hearing aid or cochlear implant sound processor, so you can clearly hear a speaker's words directly in your ears, without any distracting background noise. The theory is simple: the more spoken words you can understand, the more you will enjoy communication. MultiBeam Technology is an innovative Roger microphone feature from Phonak. 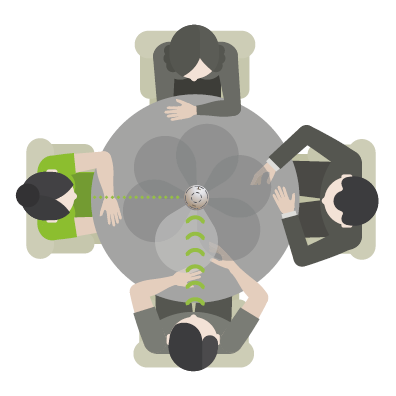 It enables you to experience exceptional speech understanding in group conversations such as business meetings or in noisy restaurants. By utilizing multiple microphones in six directions, speech from a 360⁰ radius is calculated and compared. The direction with the best clarity is automatically selected. The MultiBeam technology is now available in Roger Table Mic II and Roger Select™. Roger Select features MultiBeam Technology, an innovative Roger microphone technology from Phonak. Placed in the center of a table, Roger Select discreetly and automatically selects the person who is talking and seamlessly switches from one talker to another. Your friends and family can also simply clip Roger Select on to their clothing or hang it around their neck, so you can clearly enjoy all precious moments. Designed for working adults who participate in meetings, Roger Table Mic II selects who’s talking and switches automatically. Featuring MultiBeam Technology, Roger Table Mic II utilizes multiple microphones, making it ideal for large meeting configurations. The handy and convenient Roger Pen microphone provides additional support over distances and in noise to keep you connected. With different types of receivers available, there is almost always a Roger solution for you, regardless of the type of hearing aids or implants you have. 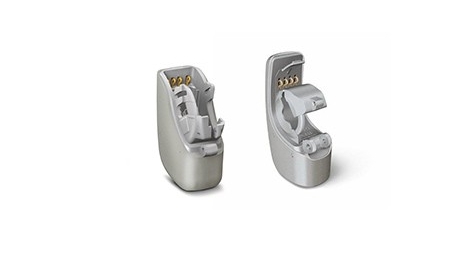 Designed to attach onto Phonak hearing aids such as the Naída Link UP and RIC. Designed to attach onto any Naída CI sound processor. 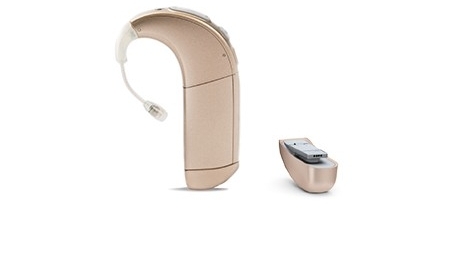 The Roger X and Roger MyLink are also available for use with many hearing aids, cochlear implants, sound processors, and streamers.